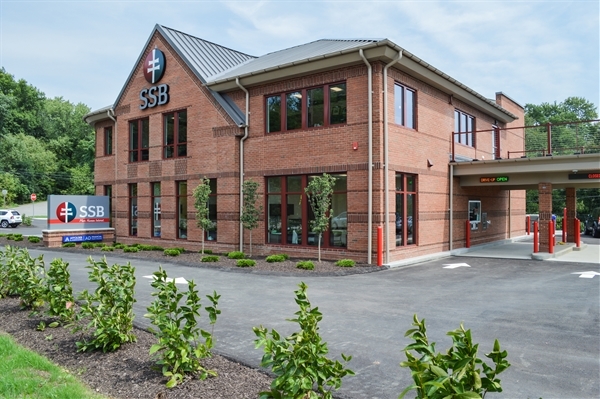 Lobby Hours: Monday through Friday, 8:30 a.m. through 4:30 p.m.
SSB's newest branch location is located in McCandless. 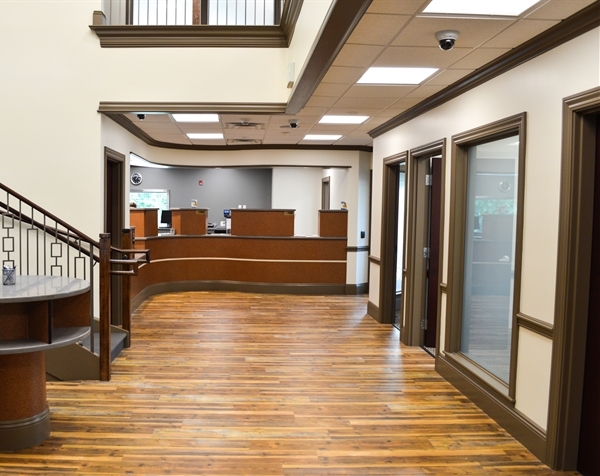 When this location opened on September 9, 2017, it became the new SSB Bank Headquarters. 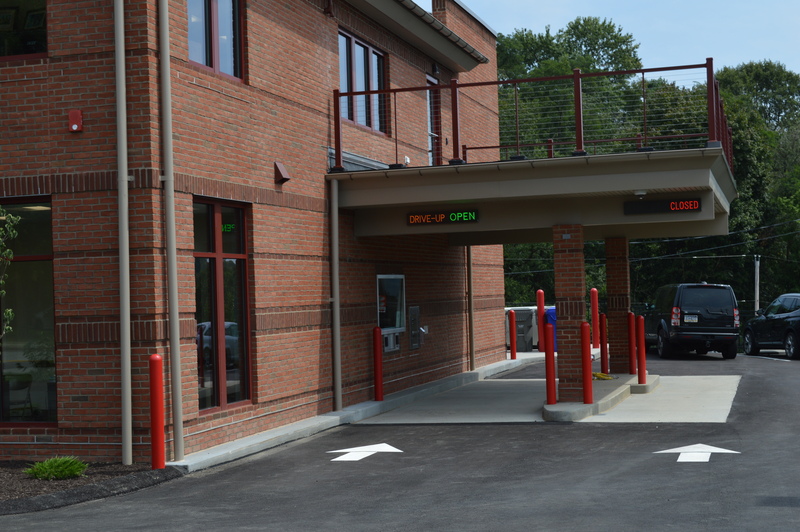 Our full-service location in the North Hills can be accessed easily from McKnight, Ross Township, Franklin Park, Wexford, Allison Park, Westview, Sewickley and other surrounding areas. Happy with your experience at this location? 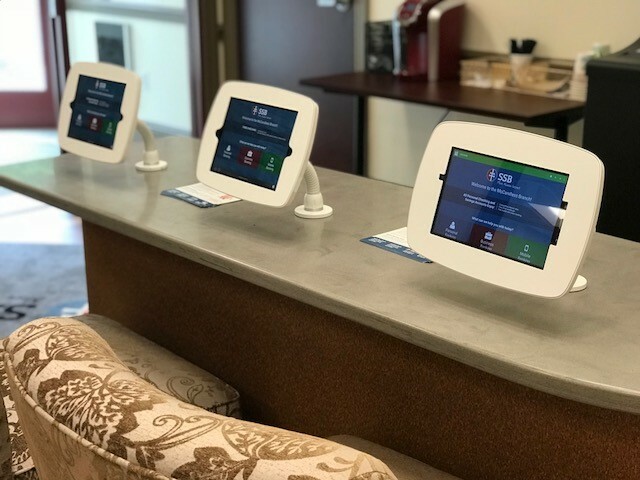 If you feel you've received exceptional service from SSB Bank, please consider leaving us a review using our feedback form!